Drill in 75% more areas for 75% less cost than a typical drill rig with the Village Drill. In 2010, the BYU school of engineering was approached by Village Drill founder, John Renouard, with the concept of the Village Drill, a manual borehole drilling device. The vision was quickly adopted by the BYU team, and soon thereafter the Village Drill was introduced to the world. The Village Drill team is proud to boast of the now over 73 drills operating in 33 countries across the globe, bringing water to hundreds of thousands in need of clean water. 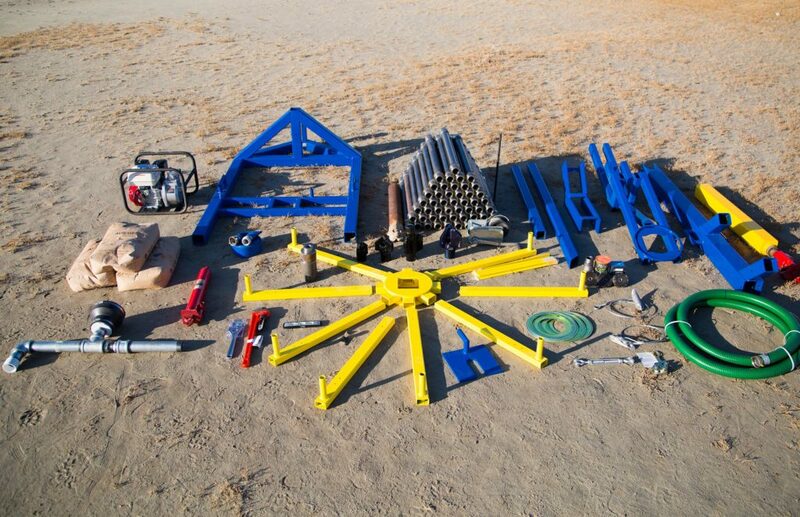 In 2010, the BYU school of engineering was approached by Village Drill founder, John Renouard, with the concept of the Village Drill, a manual borehole drilling device. The vision was quickly adopted by the BYU team, and soon thereafter the Village Drill was introduced to the world. The Village Drill team is proud to boast of the now over 85 drills operating in 33 countries across the globe, bringing water to hundreds of thousands in need of clean water. Engineered to last, the Village Drill was designed with simplicity, transportability, and durability as the guiding principles. With the ability to drill up to 270 feet, while still breaking down and fitting in the back of a small truck, the Village Drill was built to meet the needs of organizations doing the hard work of providing water for the nearly 1 billion people lacking simple access. Engineered to last, the Village Drill was designed with simplicity, transportability, and durability as the guiding principles. 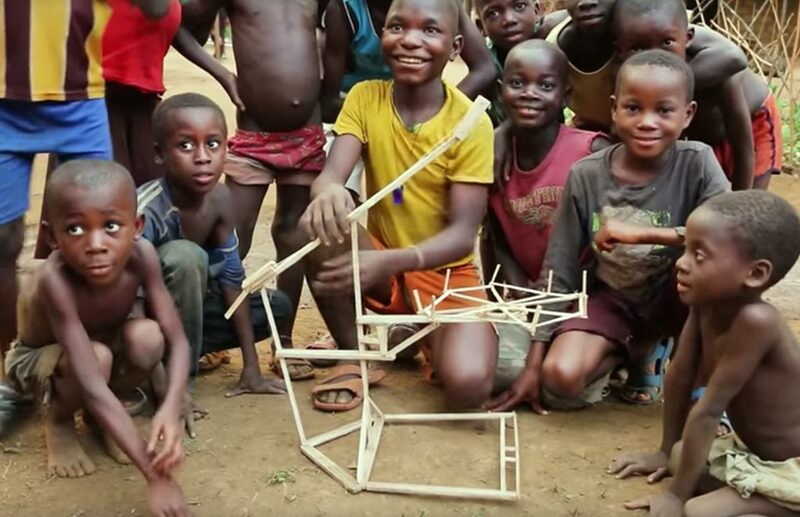 With the ability to drill up to 270 feet, and then quickly disassemble and fit in the back of a small truck, the Village Drill was built to meet the needs of organizations doing the hard work of providing water for the nearly 1 billion people lacking simple access. Click to view the advantages, value, and comparison pages for the Village Drill. "The Village Drill has enabled us to not only provide clean water for 22,000 indigenous people, but also provide jobs. We would not have been able to accomplish this incredible feat without the help of the Village Drill, as these villages are located in some of the most remote locations on the planet, deep in the Congo." "The Village Drill has been the perfect addition to our strategy in fighting poverty for those we serve in Ghana. Other drilling technologies were either too expensive, or ineffective in areas we required them to be. Very glad we took the jump of faith in starting a drill team, as to date thousands have received water through this venture."